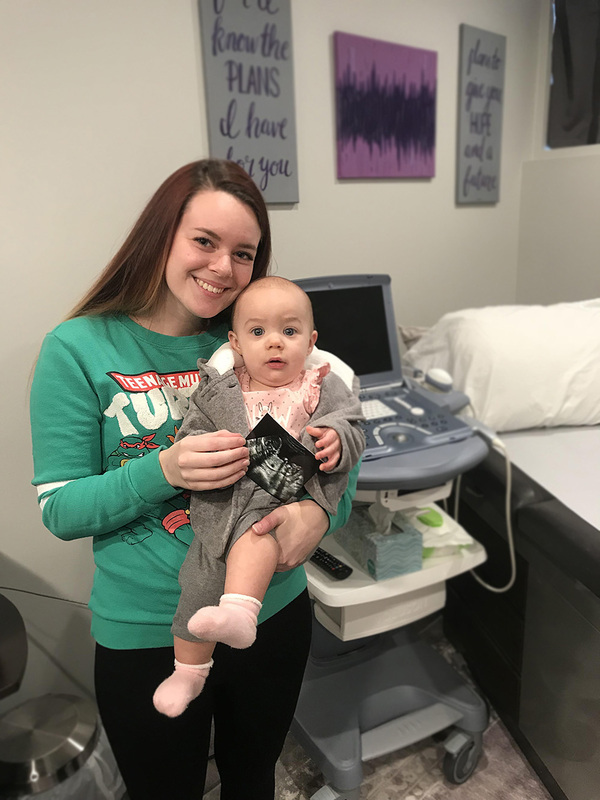 Six years ago the Knights of Columbus state council paid for an ultrasound machine for A Better Choice, a pro-life ministry located at 3007 E. Central in Wichita. It was one of many the Knights have purchased in an effort to save unborn lives. One of those lives saved was Tezlyn’s. But then she visited A Better Choice. The agency offered her support, calmed her, and helped her understand the beauty of motherhood and the relationship she had with her unborn child. Talya said throughout her pregnancy she was depressed and ill, and lost 40 pounds. Her baby also had some health problems that resulted in hospitalization. But after all of the challenges, she came to a realization: her love as a mother has overcome all. A similar article has also appeared in Columbia, the Knights of Columbus online magazine.